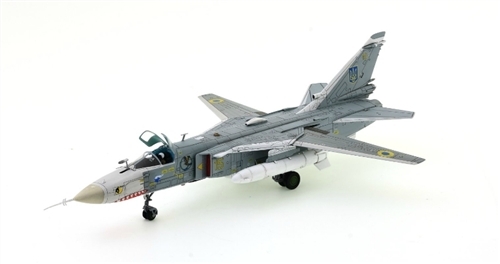 Calibre Wings offer the finest in die-cast scale military aircraft models. Each model is made with passion, from the collector to the collector. Delivering models with high precision and accuracy. Details of each aircraft are carefully reconstructed on 3D CAD drawings. Striving on perfection, producing accurate fighters, bombers and transporters that has either been in theatres of combat or part of aviation milestones. Our airplane models are all produced in one time limited editions runs.